Discussion in 'Support' started by DiDDo, Mar 5, 2011. The aim of MBCT is not directly to relaxation or happiness in themselves, but rather, a "freedom from the tendency to get drawn into automatic reactions to thoughts, feelings, and events". MBCT programs usually consist of eight-weekly two hour classes with weekly assignments to be done outside of session. The aim of the program is to enhance awareness so clients are able to respond to things instead of react to them. I did a little googling and found some success stories on MBCT and Tinnitus. Looks like it could be an effective way of minimizing tinnitus distress. Am I the only one interested in this therapy? Do you happen to know someone who has followed this through? I would be interested to know more about this type of therapy. I have been saying from the start, it's not the tinnitus that gets you, it's your reaction to it. I spent some time in therapy with reaction modification as a goal. I went to a psychiatrist who specialized in chronic pain management and tailored his approach to tinnitus. It helped me a lot. this kind of therapy might be just what many needed. hmm. MBCT is based upon principles in zen buddhism, which is all about being aware, present, and accepting of what you're feeling and thinking in the moment. So for example if you think, "This tinnitus is going to drive me nuts," mindfulness practice helps you step back and realize that this is a thought you're having and not reality. I practice zen meditation and I think it's been really helpful with accepting tinnitus. 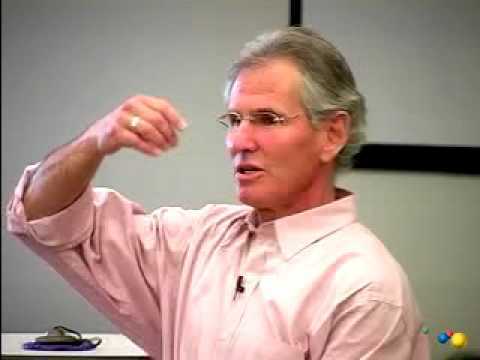 If you want to learn about mindfulness and try it out, I'd suggest books and recordings by Jon Kabat-Zinn. He's really good for people who want a clear program without all the buddhist trappings! I put that on my video bookmarks and will watch it later with time. I absolutely think that for many tinnitus sufferers this (MBCT) could be beneficial. ...and probably for other situations too. Stress and anxiety is so common nowadays.